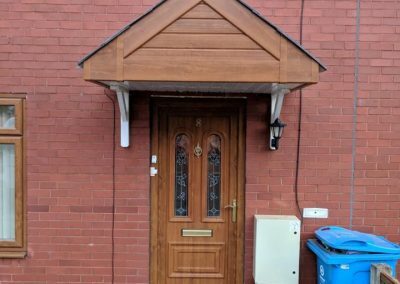 You may not realise the importance of your guttering in protecting your home from the effects of rainwater. Your home, roof and the exterior and foundation can easily be penetrated by water which can easily lead to damage. 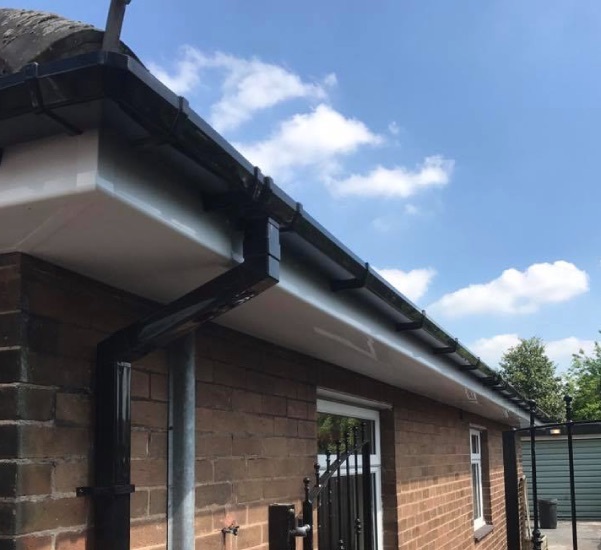 Correctly installed gutters help prevent direct the flow of water away from any areas which are vulnerable to water damage. 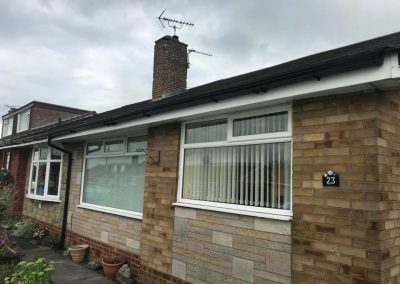 Gutters combined with your facias, and soffits will help keep your home protected for longer against water damage and if they are damaged or blocked your gutters themselves can contribute to damaging your home. 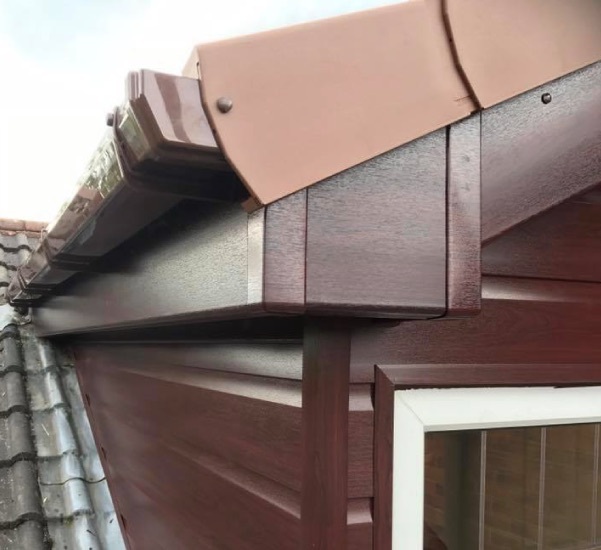 Even though your gutters main job is to divert the water and protect your home they are available in a wide range of styles and colours to match the rest of your home. 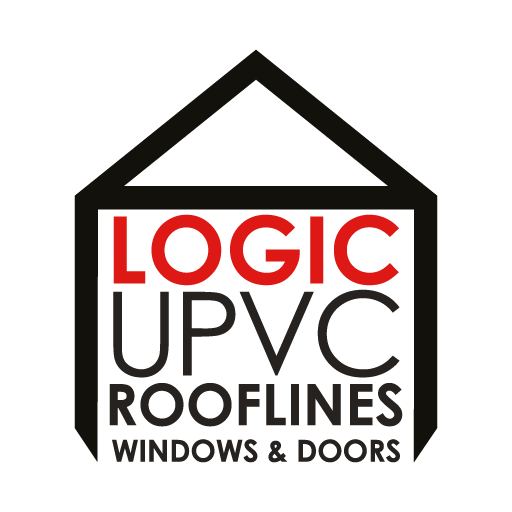 If you are unsure as to whether your gutters need repairing or replacing get in touch to arrange a visit from Logic UPVC. 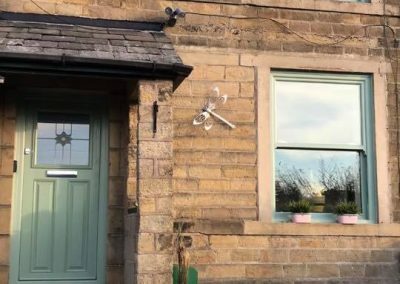 When you choose Logic UPVC you’re working with a company that has over 20 years experience, you’ll receive honest advice and an affordable price. We’ll only complete work that needs doing and we if we can repair rather than replace your gutters we will do. We’ve built our reputation over the years buy ensuring our customers receive a first class service that they can remember. 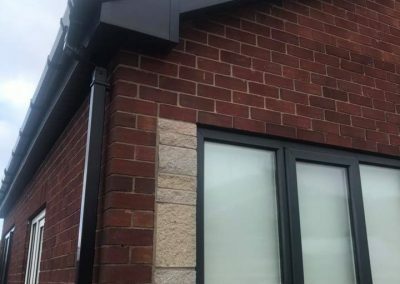 We do this by educating our customers on the different options available and providing a range of pricing options so you can find gutters to suit your budget.